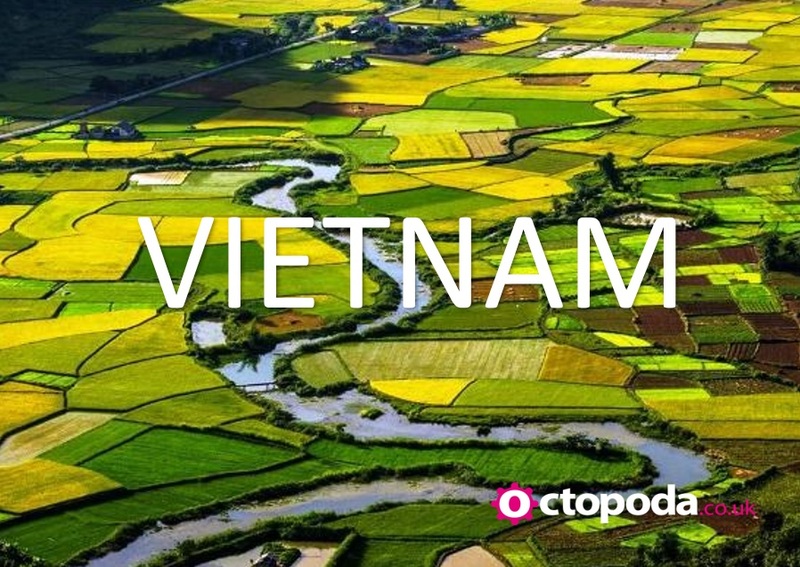 Discover Vietnam with this stunning 10 night package. Your adventure will start in the UK where you will get the choice of airport departures from London Gatwick, Manchester or Edinburgh. You will stay in some stunning hotels along your way such as the 5* Caravelle Saigon, Ho Chi Minh City, 5* JW Marriott Phu Quoc Emerald Bay and the 5* Pan Paciﬁc Hanoi. Not only that, we will arrange for a 1 night overnight cruise in Halong Bay. Departures available between 6th May and 17th June. Price show as a London Gatwick departure. 6nts Kruger and the Kingdoms Guided Tour from £1525pp !!! Transportation, Porterage, sightseeing as specified along with Conservation Levy and Park Fees. It’s a truly royal seven days, fully escorted, so you’re taken directly to some of South Africa’s finest scenic sights and most prolific Big Five game-viewing country. 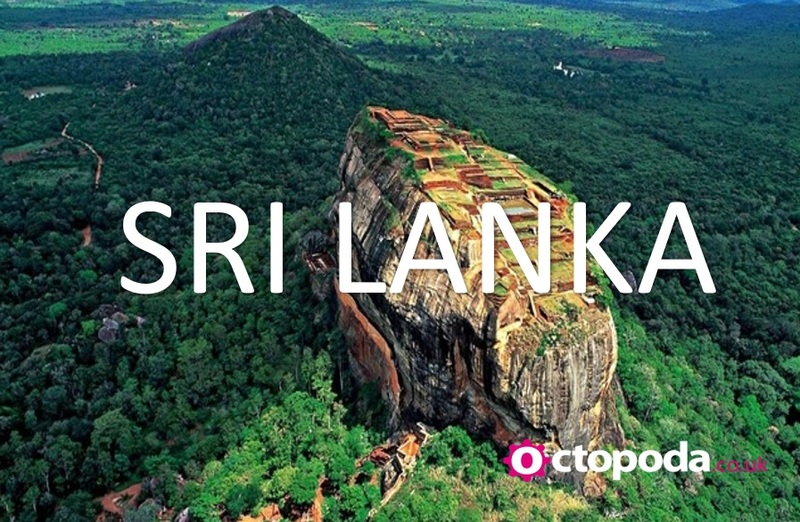 Includes flights with Virgin and 6 nights guided tour.Based on 2nd June 2019 Tour departure. Visa conditions apply for Swaziland and passports are required. Puerto Rico, St Thomas, Dominican Republic, Bahamas. 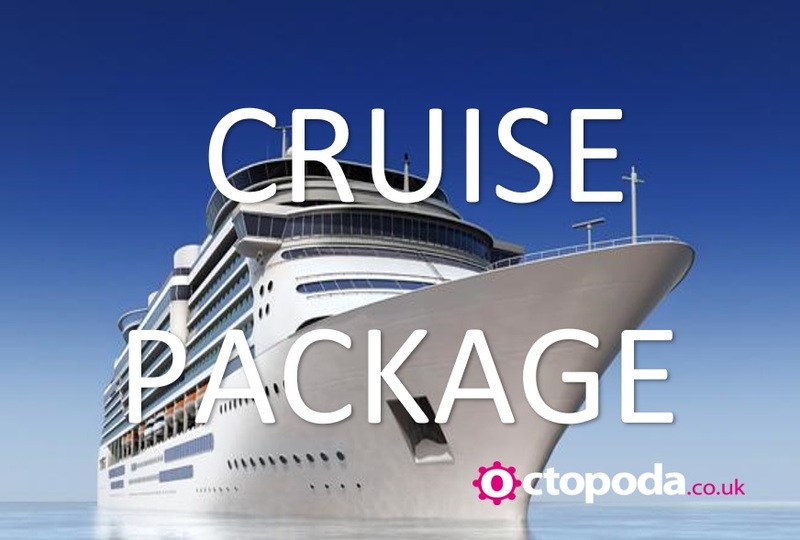 Image visiting all on one holiday, well you can with our superb OctoCruise package. You’ll board the luxurious Celebrity Equinox on 26th April 2019 for an all encompassing 9 night package. First you’ll depart London Heathrow with Virgin Atlantic (Direct) to start the adventure. Included will be all hotels and transfers, we’ll throw in a balcony upgrade, you’ll have FREE drinks worth £370 per person, and we don’t end there, £200 on board spend!! For more information, mail our cruise specialist Dee today. 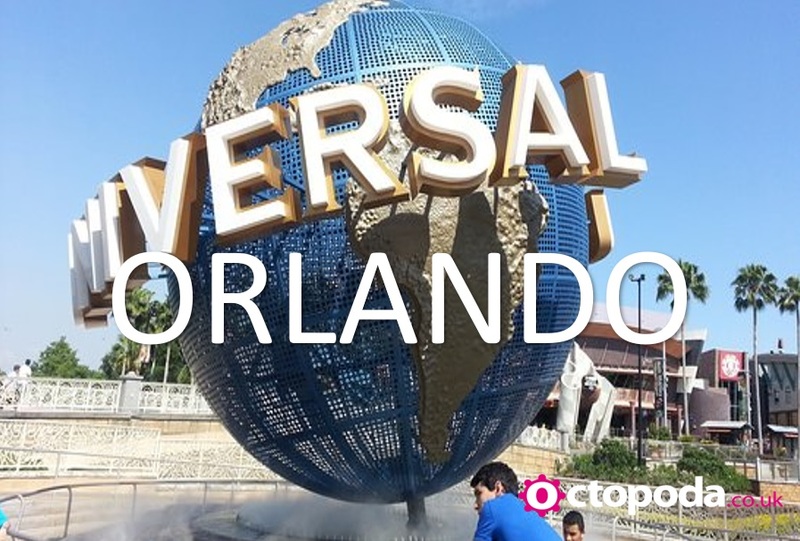 Incredible Orlando 2020 holidays from £569pp!! We’ve got some fantastic family Orlando packages primed and ready to roll for 2020. We have Family Executive Homes offer from £569pp, a Family Universal offer from £649pp and a couples Disney offer from £1,359pp. All packages comes with flights and have park tickets available at a supplement. Contact the team today to discuss departure dates. Book next years’ adventure today! You’ll find the best Las Vegas has to offer – variety, value and exciting attractions. The bright, modern rooms offer all the comforts of home. By day, Excalibur Hotel & Casino offers a wide variety of affordable shopping locales and by night, Tournament of Kings, The Australian Bee Gees: A Tribute to the Bee Gees and Thunder from Down Under provide electrifying escapes. Excalibur Hotel & Casino offers Vegas’ best combination of location, amenities, and fun. Offer based on a 4 night stay departing London Heathrow on 6th May 2019. Secure today for a £99pp deposit! Overlooking the pristine southern coast of beautiful Sri Lanka, Shangri-La’s Hambantota Golf Resort & Spa is located along the ancient Spice Route in a city steeped in rich history. Hambantota is known for its natural beauty and allows visitors to explore Asia’s most fascinating nature and wildlife sanctuaries, including the Yala, Udawalawe, Lunugamvehera and Bundala National Parks. Package includes for 7 night stay on a Half Board basis. Subject to availability we will included Free UK airport lounge passes. Based on a departure from London Gatwick between 6th May – 17th June 2019. Available from Manchester for £1,299pp and Glasgow for £1,359pp. We are all excited about this fab Big Apple package that’s just landed….and what a package! Not only does it include flights and 4 night stay at the Edison Hotel, we’re throwing in Central Park Ice skating along with a Empire State Building and Statue of Liberty tour BOOM !! The package is based on 2 adults sharing departing London Heathrow on 23rd January 2020. Deposit for this perfect package is just £99 per person. You can also fly from Manchester for an extra supplement of £50pp or Edinburgh for £80pp. Enquire today. MEGA LOS ANGELES & LAS VEGAS TWIN CENTRE PACKAGE! Check out this AMAZING 6 night twin centre US deal. You’ll depart London Heathrow on 21st November 2019 with your first stop in LA where you’ll stay the the Dunes Inn Sunset set on the famous Sunset Boulevard. Whilst here, we’ll arrange for a Hollywood and Celebrity Homes Tour before you set off for Vegas. We’ll be arranging a stay at the Luxor Las Vegas and to make the 3 days stay memorable, we’ll throw in a Las Vegas Strip Evening Helicopter Tour. Based on 2 sharing. Just £99pp Deposit. Enquire for more information. 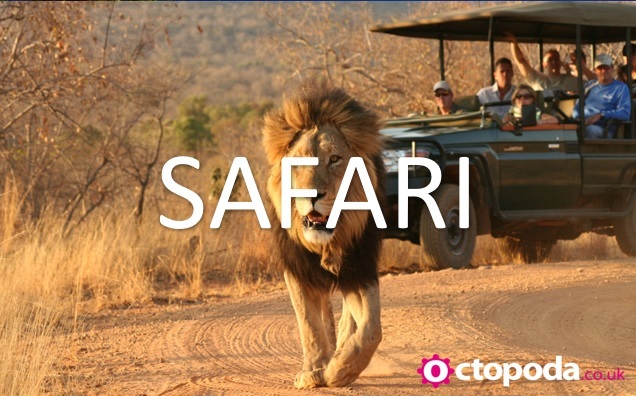 Enjoy us on this magical Kenyan Safari Adventure. A 10 day fully escorted tour awaits where you will embark on 6 fascinating game drives in a 4×4 in search of the ‘Big Five’, witness Thomson Falls and more. Your package will include flights, accomodation, transfers and excursions with English speaking guides. Based on a departure date of 3rd June 2019. For the full itinerary, enquire today. Located on the world-famous Palm Jumeirah just off the coast of Dubai, Anantara The Palm Dubai Resort boasts 400 metres of private shoreline & surround views of the Arabian Gulf. Indulge in an exclusive beach escape, while still enjoying the excitements of the city. Float on water, with lagoon access rooms and the UAE’s only over water villas. Package includes for a 6 night stay in a standard room on a Half Board Basis. Departs Glasgow on 3rd August 2019. Price based on 2 Adults and 2 Children. We have a fantatsic twin centre stay available where you will take in the delights of the Maldives and Dubai. You’ll depart from your choice of 3 airports (London Heathrow, Gatwick or Stansted) on the 1st May 2019 with your first stay in the Maldives where you’ll spend 7 nights at the fabulous Reethi Faru Resort before departing for Dubai where you’ll spend the remaining 3 nights at the JW Marriott Marquis in a corner suite. Breakfast included throughout.